Editor: What species in nature do you most closely identify with? Karol: I think I am a flying fish. Flying fish live in the ocean, but they don’t just keep to the water. They have their own faith and aspirations. While they may face predators such as seabirds, they are so brave to jump out of the water and head straight to a direction. I have many thoughts and dreams and do not want to stay ordinary for the rest of my life. Hopefully, I can live like the flying fish and be extraordinary under the sun through perseverance. 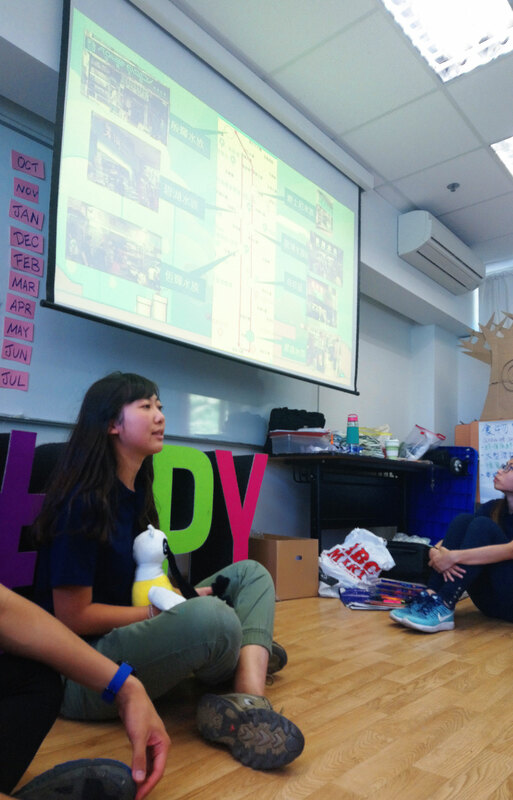 Editor: You joined the OPY leadership training programme last year and this year joined as an OPY+ member. Why did you decide to sign up again? Karol: I gained a lot from last year’s OPY leadership training programme. The most impressive experience was visiting the Mai Po Nature Reserve mudflat in January. In the bird hide, I was super excited to see thousands of migratory birds on the mudflat. I was in awe when I saw a giant bird wave, making it my best day in the OPY programme. This spring, I was honoured to travel to Malaysia with WWF on a field study, where I had opportunities to live with the local residents and get to know them. I gained a deeper understanding of the environmental problems facing them, helping to widen my horizon. 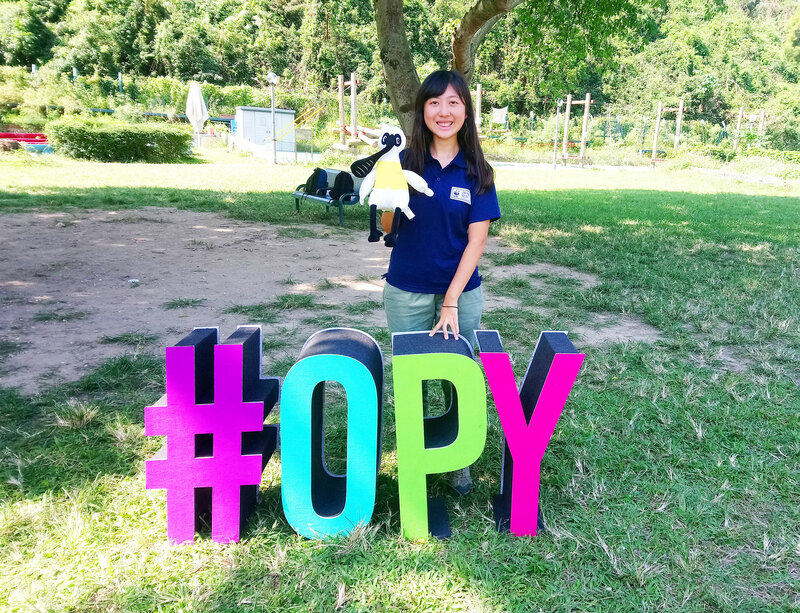 The nine months spent with the OPY programme was enjoyable and helped me become more mature. I wish to connect more with conservation enthusiasts in the OPY+ community. With my passion, I hope to share experiencing the beauty of nature and a heart for conservation. Editor: You started an OPY group project last year to study some endangered species. Why did you choose the tortoise, which may not be a mainstream species in the market? Karol: I chose the tortoise because they are so common in goldfish street. They are sold in many aquarium and reptile pet stores. I am not good at identifying species. Tortoises’ shell patterns are quite distinctive, which helped me to identify them more easily. And they move slowly, which should be easier for a beginner like me, especially when I need to carry out research and aim to have as little data mistakes as possible. Editor: Tell us more about this research project. Karol: There were two parts in this research. The first was to look for some online tortoise sellers to see if they acquired those tortoises through legal channels. My teammates and I started looking for the sellers through several local online tortoise forums, Facebook groups, Taobao.com and other possible websites. When we found a suspect, we would try to reach him by email to gain information on the tortoise for sale and the source. After a while, we started a small database. The second part was visiting the goldfish streetarea. We wanted to record the types of tortoise species the shops were selling and the quantity displayed in shops. We also asked if the tortoises came with permits and their source. In the end, my teammates and I developed a chart to show the distribution of tortoises sold on goldfish streetand their source as stated by the shopkeepers. Editor: Did the project require you to get out of your comfort zone? Karol: This research stretched me to be more courageous. During the goldfish street visits, I posed as a mystery customer in order to record the species of tortoise in the stores. I had to be very low-key and memorise all the data before leaving the store! Whenever some keen shopkeepers approached me to offer help, I would become very nervous. Sometimes if I failed to memorise everything in time, I had to return to the store, raising suspicions from the shopkeepers. I remember once, my teammates and I so wanted to gain information from the upstairs shops. When I visited an upstairs tortoise pet store I saw all of the tortoises without any species name or price tag. The vibe in the store was so weird that I turned around and left as soon as I set foot. Overall, the visits were such a challenge to my courage and I now understand better how hard it is to conduct investigations on the illegal trade of endangered species. Editor: As part of the OPY community, what is the biggest challenge you face in convincing people to join conservation efforts? Karol: To spread our passion for conservation, we need to arouse people’s love for nature. If they truly love nature, they will be willing to protect the environment. There are many kinds of precious plants and animals as well as great sceneries worth conserving in Hong Kong. However, our busy urban lifestyle drives people away from nature. Even though they may have the spare time, they are not willing to visit local forests and streams. Therefore, the biggest challenge is to persuade someone without a heart for nature to make his or her first step into nature, where I believe in the end, they will appreciate nature’s goodness and be inspired to conserve. Karol strives to behave responsibly towards our planet by playing an active role as a youth “earth villager”. 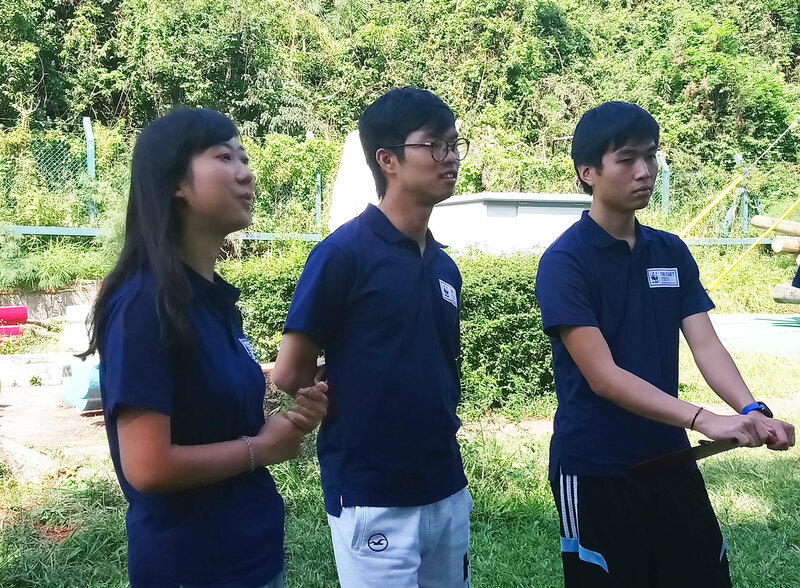 As part of the OPY community, Karol meets new friends from various tertiary institutions, enjoying the solidarity of like-minded youths pursuing a more sustainable future. With her fondness for animals, Karol embarked on a project that sought to trace the source of Hong Kong pet tortoise market. She has also gained a deeper understanding of the IUCN (International Union for Conservation of Nature) list.